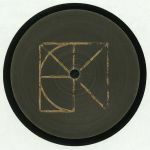 Review: The Cement label starts with a bang, headed up by Owen Jay who ditches his usual sleek house gear for some grubbier techno fare (but not at the expense of the groove). 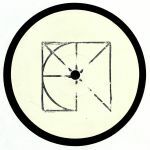 His "Stabs" is a perfect slice of dungeon techno, with ample textural depth to stand out in the mix. Molegrip takes a slower, creeping dub approach on "Kaorumba", while CMNT lets a little colour into the mix with some submerged, strafing Motor City stabs over a reduced techno tick, and then Cyan 341 brings the closest thing to a house beat on "Soft Device", fleshing the track out with lingering notes and an overall melancholic mood.